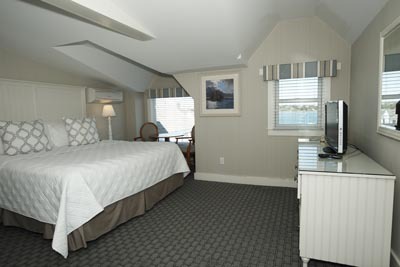 Own at the Harborside Inn! 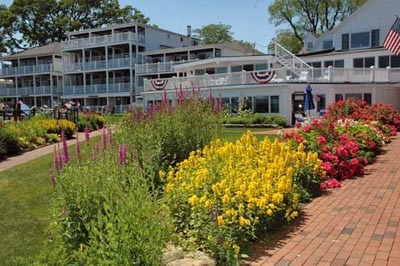 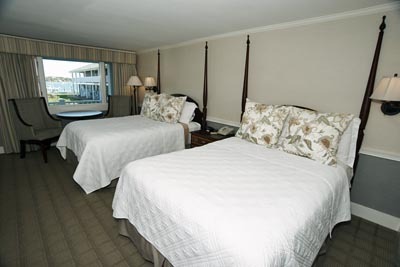 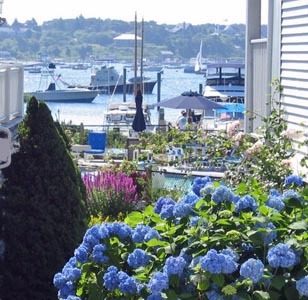 The Harborside Inn has been welcoming visitors to Martha’s Vineyard Island for over 50 years. 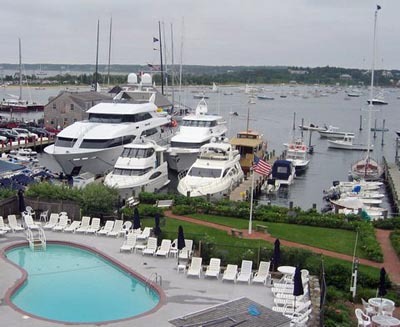 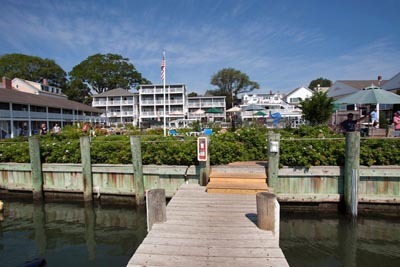 The only waterfront hotel in Edgartown, MA, The Harborside Inn is the ideal location for your island vacation. 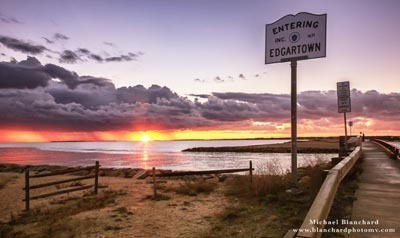 Located just steps from Main Street Edgartown, you’ll enjoy the easy access to the shops, restaurants and beauty of Edgartown Village and beaches. 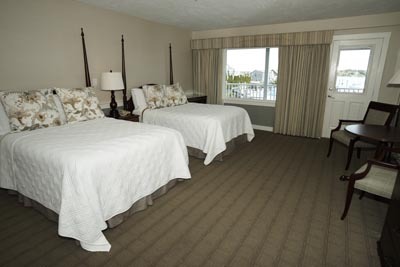 Our waterfront resort boasts 90 lovely rooms with hotel amenities including a heated waterfront pool. 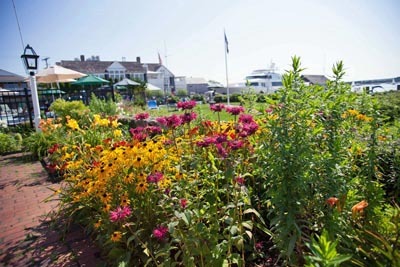 Comprised of seven buildings, many of which were originally 19th Century Whaling Captains’ homes, The Harborside Inn offers the convenience of a full-service hotel set in the charm of historic Edgartown Village. 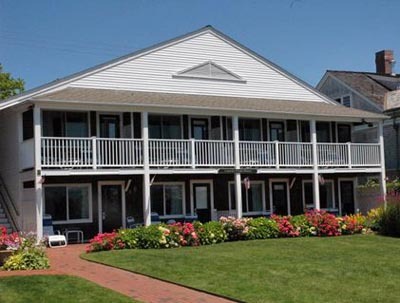 There’s no better place to stay on Martha’s Vineyard than The Harborside Inn, where you’re on Edgartown Harbor and in the heart of Edgartown.